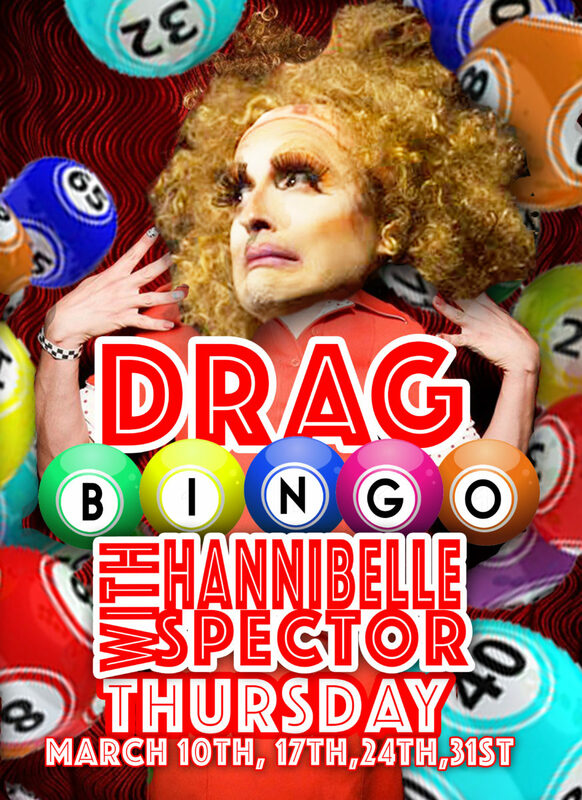 Drag Bingo! Thursdays 6-9…Free! Prizes! Performances!